Have you heard of The Healthy Chocolate Company? 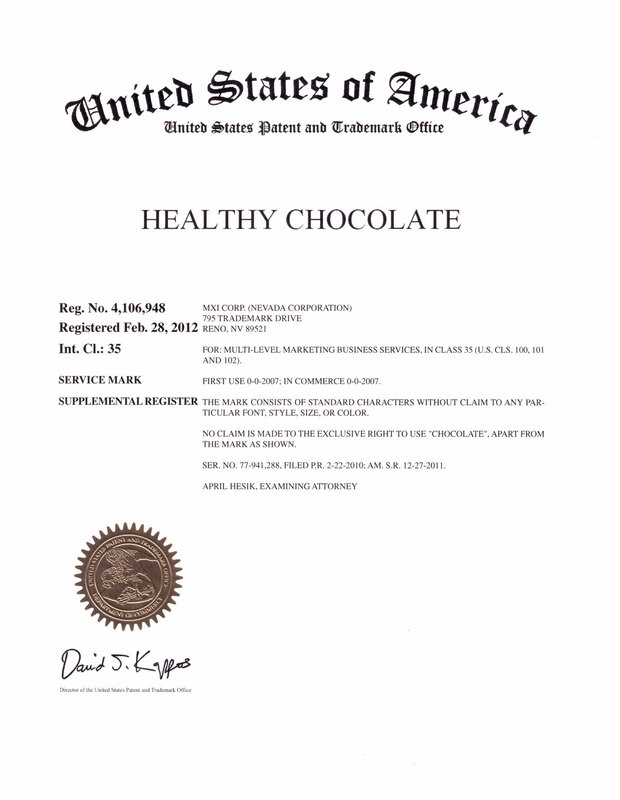 Did you know there is a company who owns the trademark rights to the words “healthy Chocolate” in the United States and Japan? The US Patent and Trademark Office recognizes Well Beyond Corp Xoçai healthy chocolate company brand as the world leader in antioxidant rich healthy chocolate products. Yes, that is because the Healthy Chocolate Company, Beyond healthy chocolate has the only healthy chocolate on the market. chocolate and healthy chocolate. Here is the difference in a nutshell. One is cooked at very high temperatures for days and one uses a cold pressed patented process. By not heating the chocolate at high temperatures, The Healthy Chocolate Company was able to provide a healthy chocolate as close as you can get to the raw cacao superfood. This make the Healthy Chocolate the highest antioxidant superfood on the planet. Now you can enjoy decadent, rich Belgian Healthy Chocolate and feel no guilt whatsoever. In fact it is recommended for body builders, those who want to get healthy and stay healthy and even those who want to lose weight. Dr. Gordon Pedersen shares why the Gold Beyond Healthy Chocolate Nugget is a great source of antioxidants. Did you know that antioxidants reduce inflammation? Inflammation is responsible for over 200 major diseases including cancer and heart problems. Now is the time to make your health the priority. Healthy Chocolate is an easy way to reach your health goals. Order yours today at MyChocolateVitamins.com. You can also call us at 941-216-5727. 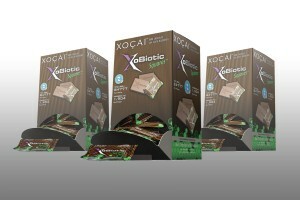 If you would like to help us get the word out about this healthy chocolate, contact me for business opportunities. It is a great way to earn an income with a home based business. Perfect for those who crave flexibility and a change from the 8 to 5 routine.